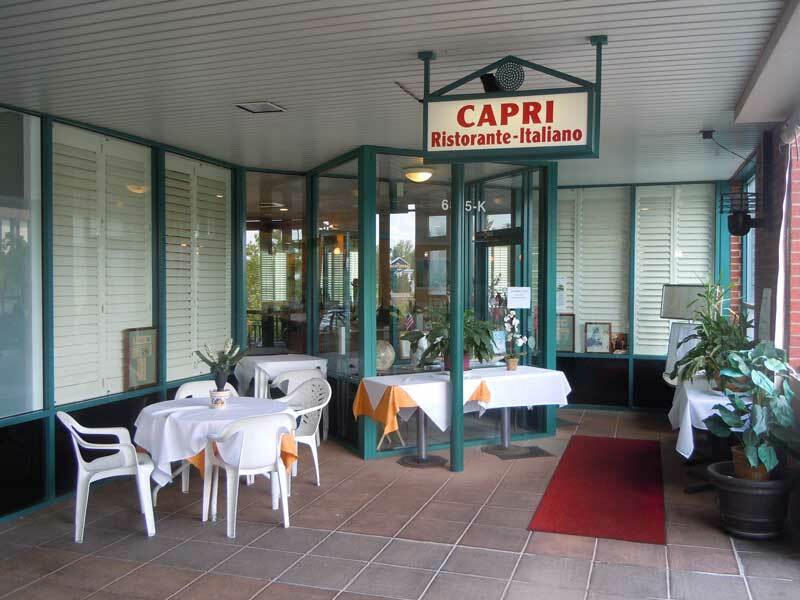 Capri Ristorante Italiano – where people have been exploring authentic Italian food for 20 years. 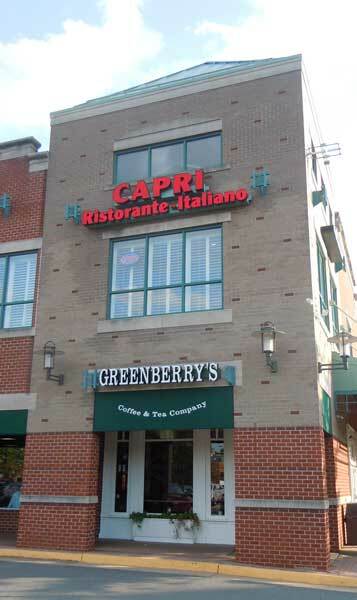 Come and enjoy the finest Italian restaurant in Mclean, Virginia. 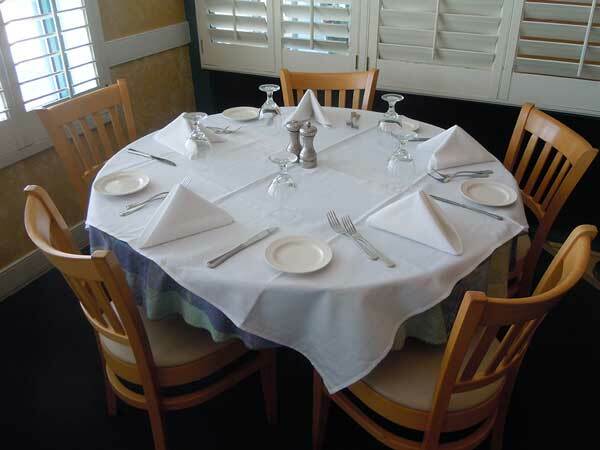 We serve only the freshest and most authentic Italian cuisine in the area. Our menu is composed of a variety of salads, soups, pastas, and fresh seafood. We gladly take any request for your favorite dishes. © 2018 Capri Ristorante Italiano. All Rights Reserved.